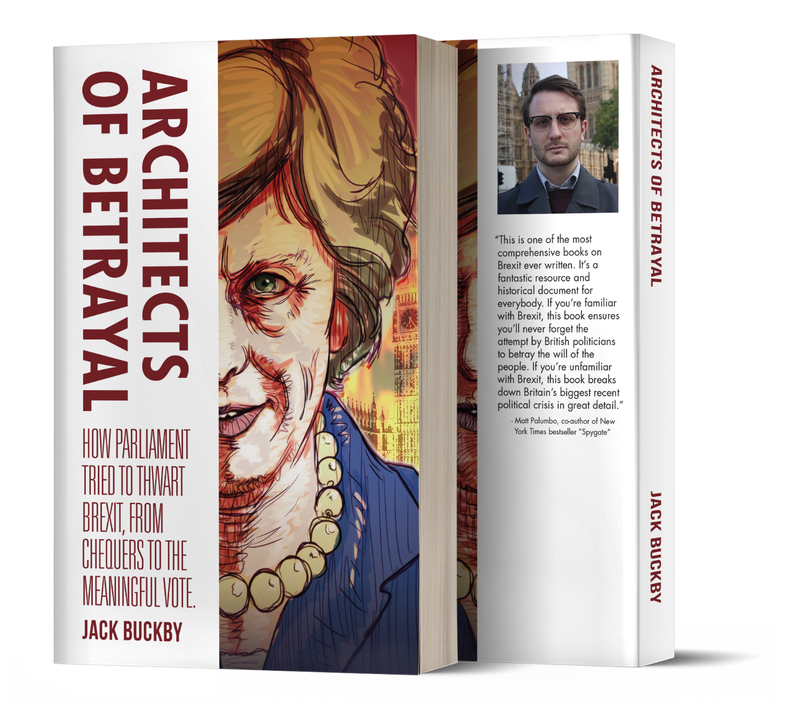 Architects of Betrayal chronicles the everyday betrayals by the British Parliament following the referendum decision to leave the European Union. In a diary format, the book analyses how the Parliamentarians betrayed the will of the people, from the announcement of the Chequers Deal to the Meaningful Vote. Architects of Betrayal serves as a valuable reference tool. The British people should never forget the sheer disdain shown for them by their own elected representatives, and this book ensures that every little betrayal they made is remembered.